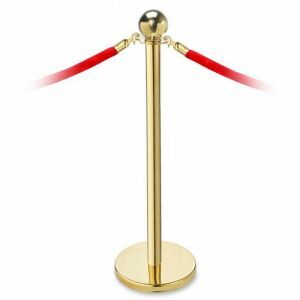 A top quality stainless steel classic rope and post stanchions queue management solution. 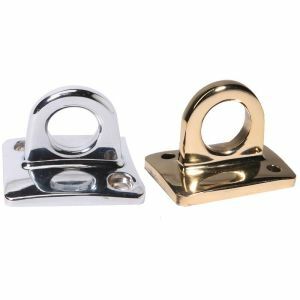 Made to last and stand up to the rigours of retail environments. Stable brushed effect base popular in banks, hotels, receptions, retail outlets. In fact anywhere that you need a crowd management system. 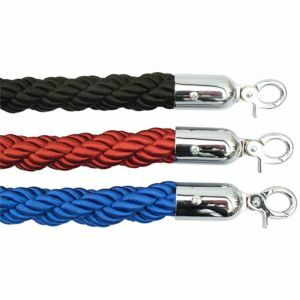 Choose from velour rope or braided rope that hooks onto the classically designed STAINLESS STEEL posts. 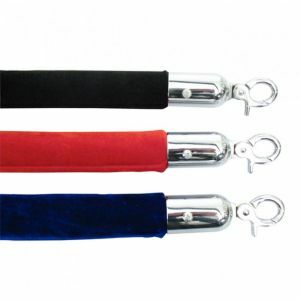 Stainless steel stanchion and velour ropes for queue management. 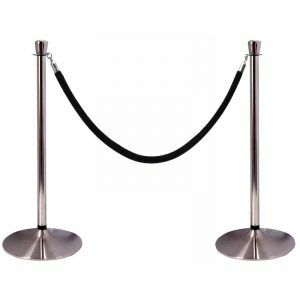 Ideal as a pedestrian rope temporary barrier or more permanent queuing management ideal for museums and theatres.